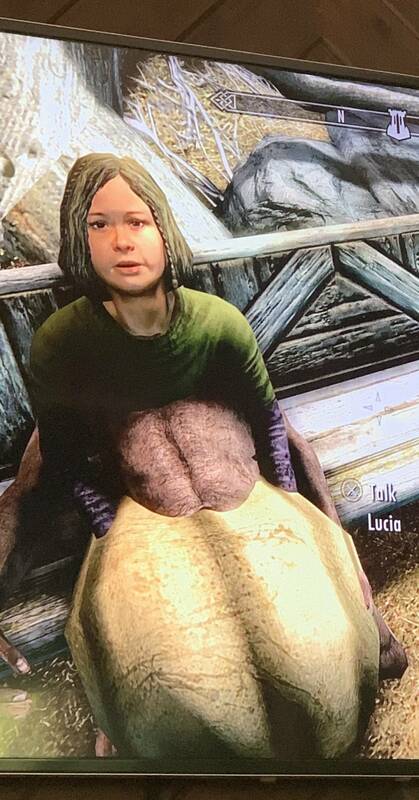 Did he used to be an adventurer like you? Solitude is pretty close, but damn did they drop the ball on Markarth. 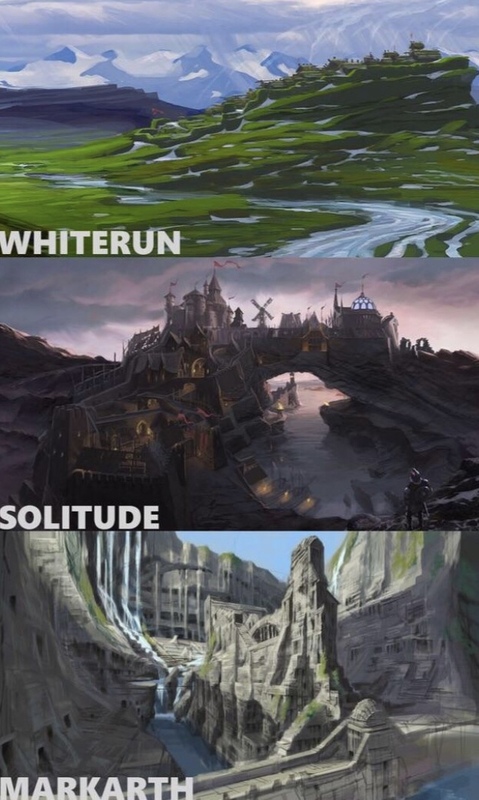 Solitude's arch is more realistic in the concept art then in the game, less likely to collapse under its own weight. 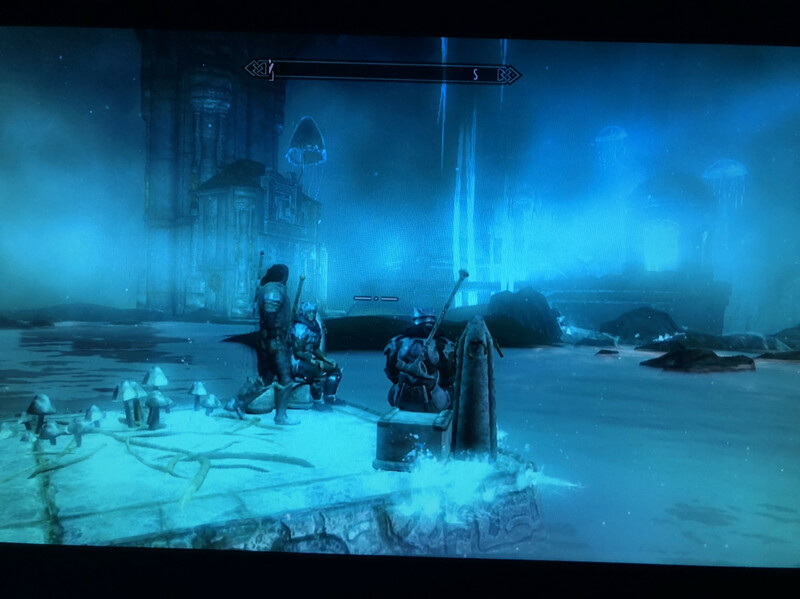 I just went thru blackreach. Then forgot to get the holocron out of the holder after I grabbed the Elder Scroll. Now I'll have to go back thru Aftland to get back. 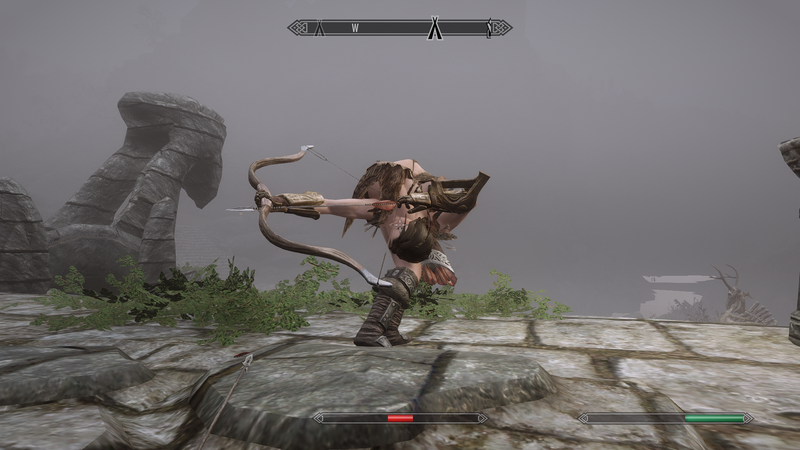 Are you using mods? cause i go there all the time and i didn’t see a gang meeting. 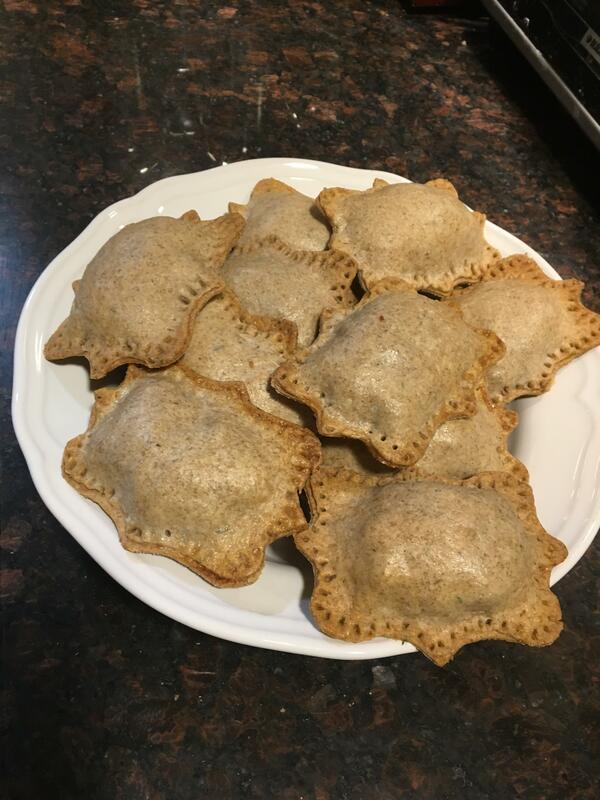 Festival Hand Pies, not ammunition! First time since 2011 release I got Smithing to 100. 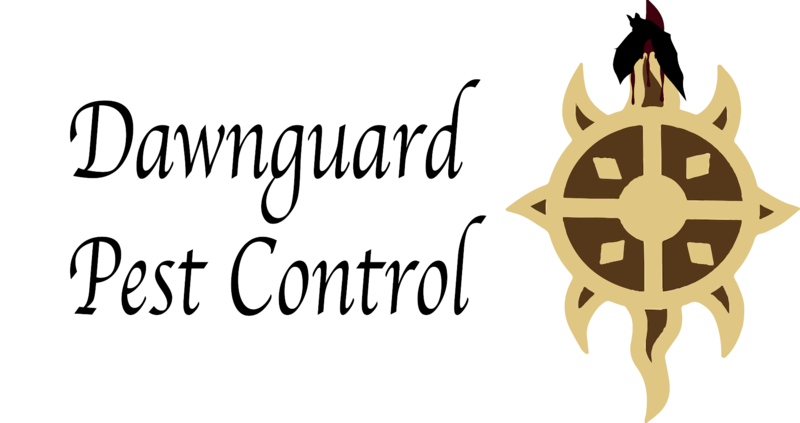 I have Enchanting at 100 and a lot of Grand Souls. Can't wait to enchant. You're living my dream right now. 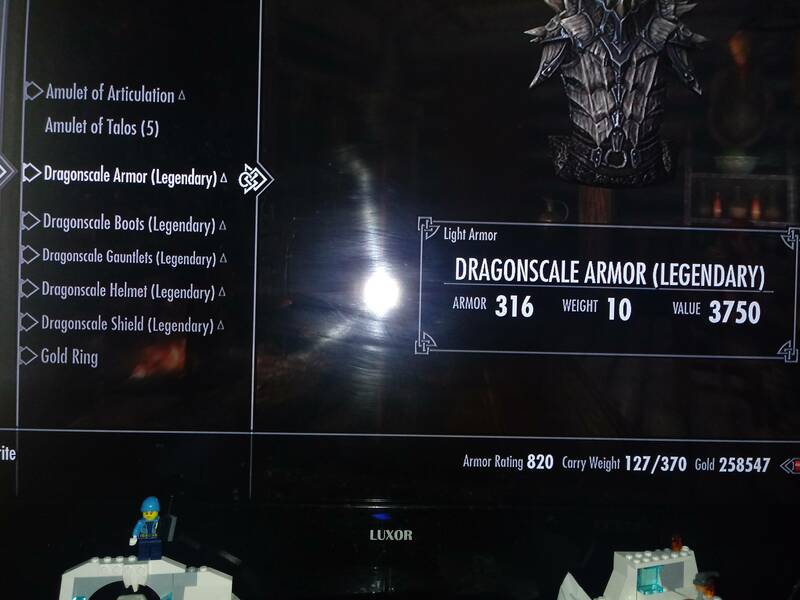 I dislike that they capped the armor rating at 567.
dont forget alchemy! the right potions can really boost your enchanting, and the enchanting can boost the alchemy. this isn't happening on any other character, either. Lucia’s exposed midriff adoption strategy could use some manscaping. 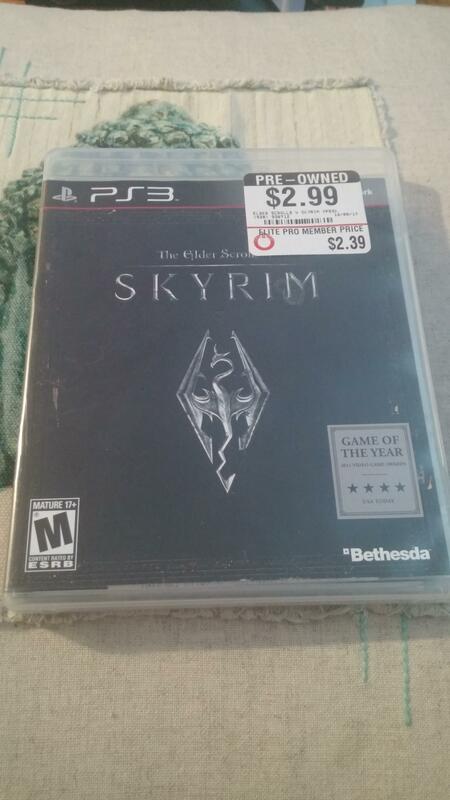 So I bought this version of Skyrim. I have a PS3 so PC isn't really an option. All I want to do is play this game. My concern is I already started and doing some reading, there is apparently a PS3 version with additional DLC. Since I already started, will switching to the other version force me to start over with my saved game, or will it work with my old save and I will get the additional DLC? I am not 100% certain with my answer. However I think the game of the year edition is the one you are referring to. I think because all the DLC is encoded on the disk, it technically is a different game so you will have to restart. I will say that playing the remaster edition will cause you to restart. So that is what I am basing my statement on. 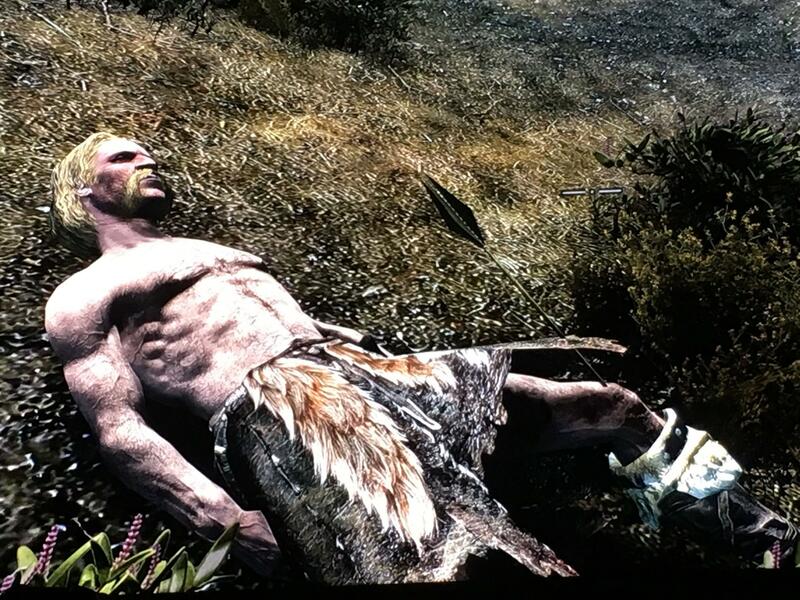 I called my bro odahviing over to help with a dragon battle (deadly dragons plus expert mode made it a challenge) when he flies off after that dragon was dead,,,, and started fighting more... I ran over and saw a pack of werewolves fighting forsworn when a group of stormcloaks who had been waiting to ambush the imperials joined in.... and the imperials followed suit... then Vuljo came and started making it a real party.